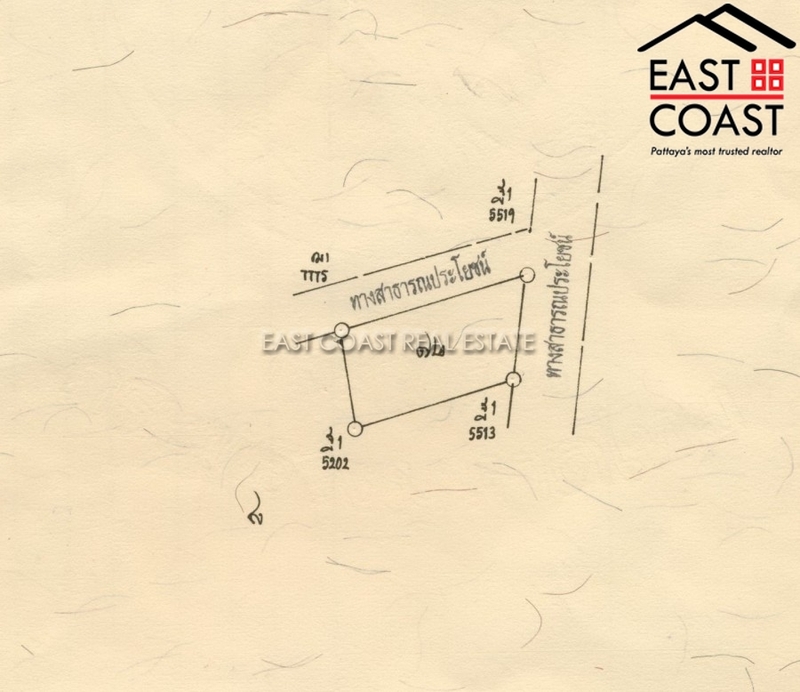 This 400 sq.wah plot of land is available for SALE in East Pattaya – Tung Klom Tan Man 13. The location is based in a peaceful area with the best short cut to Soi Khao Talo and easy access driving to City Center. Market and other local amenities are not far from this land too. This plot is an ideal for one who is looking to build a house for family. Electric & water are already there and ready to install. The Land is currently held under Thai Company Ownership. If there is any taxes and transfer fees at Land Office, it will be split 50/50 between buyer and seller.